They also sell regular beer, ginger beer, orange cream, black cherry cream and Shirley Temple. Yes, Shirley Temple already in a bottle. That is cray cray. This root beer has been sitting in the fridge waiting to rotate to the front. I love cracking off the bottle cap and seeing the swirling wisps of carbonation. Otherwise, this root beer was less than intriguing. It did have the correct bubbliness, not overly tingling but still carbonated. I do like licorice root beers, but they get tiring. 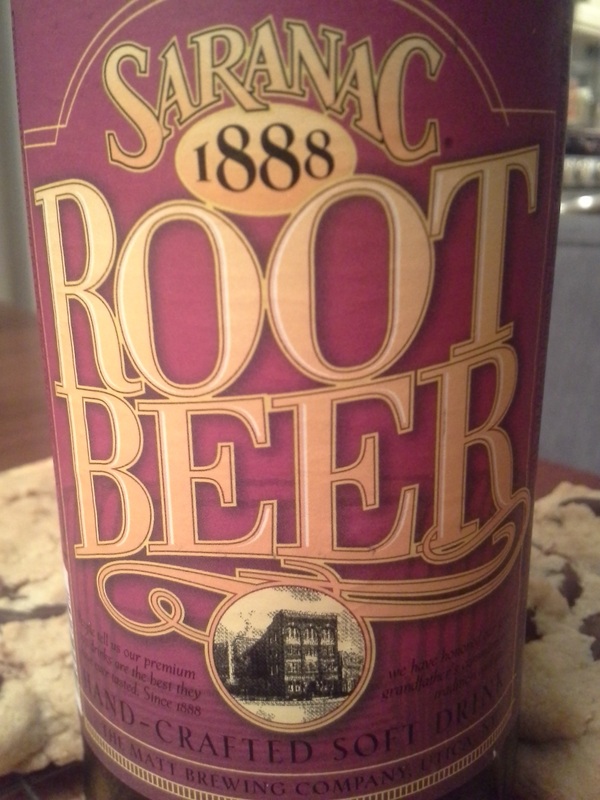 This is just another soda in the licorice root beer queue. I expected big things from this brewery based on the Sprecher success, but it didn’t stand out. This root beer was just barely above average.